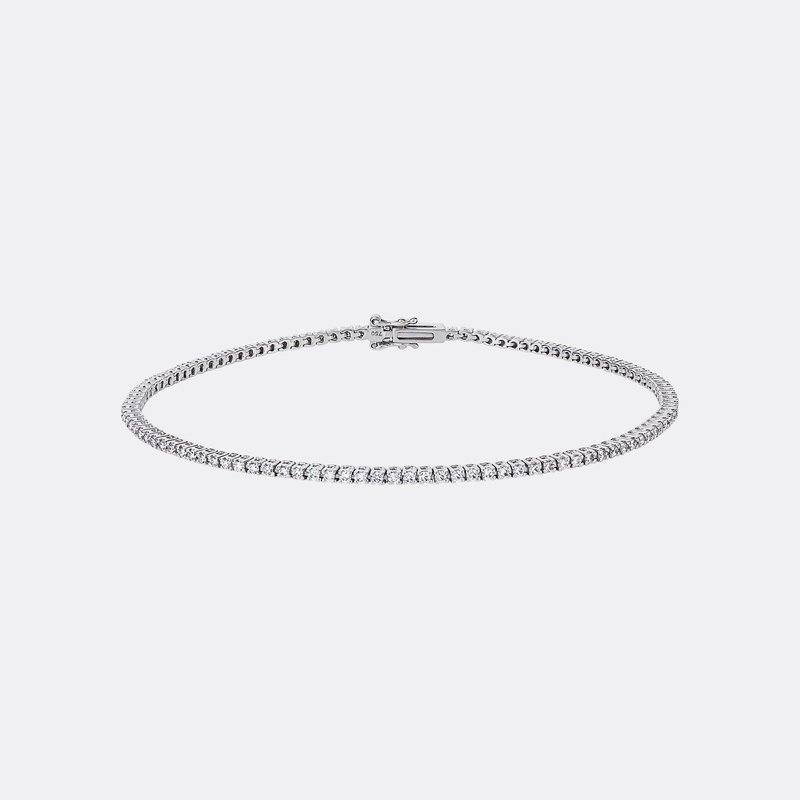 18k white gold tennis bracelet. 1.6 carat of tw/vvs diamonds. 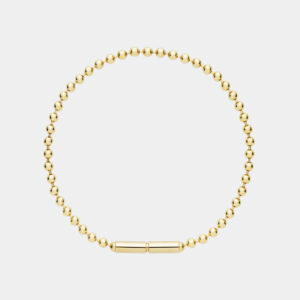 16 cm length – write us if you want it shorter or longer. Please allow 2 weeks productiontime, exclusively packed and shipped to you.